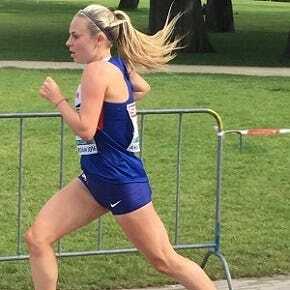 Charlotte Purdue I’m using VLM to qualify for the World Championships in London, it’s going to be a big challenge but I’m excited to take it on. 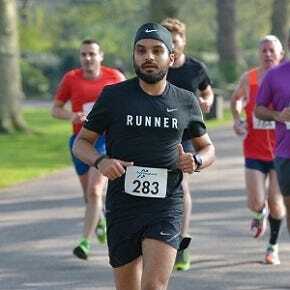 Amritpal I’m aiming to achieve a new personal best at VLM and achieve a Good for Age time. Peter Butler Probably the greatest marathon in the world, VLM sums up what running is all about; Hard work and dedication, all abilities welcome, fantastic motivational stories of triumph over adversity, amazing crowd support and an atmosphere that gives you goose bumps. Charlotte Purdue I’ll be using Pineapple SiS GO Isotonic Energy Gels and GO Hydro tablets every 5km to periodically hydrate and replenish energy stores. Amritpal My plan is to fuel with Berry SiS GO Energy + Caffeine Gels every 8k for a mental and physical boost alongside GO Hydro tablets to hydrate. 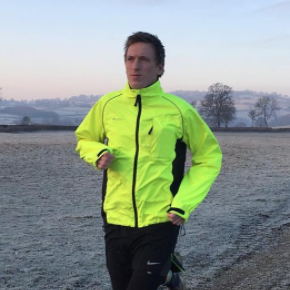 Peter Butler I’ve decided to split by nutrition, pre-race I’ll be building my energy stores with SiS GO Energy Bars, my plan during the race it to use Citrus SiS GO Energy + Caffeine Gels every 30 minutes for fast energy and reduced perception of effort. Post-race REGO Rapid Recovery Vanilla with milk is a must to help muscles recover and rebuild.